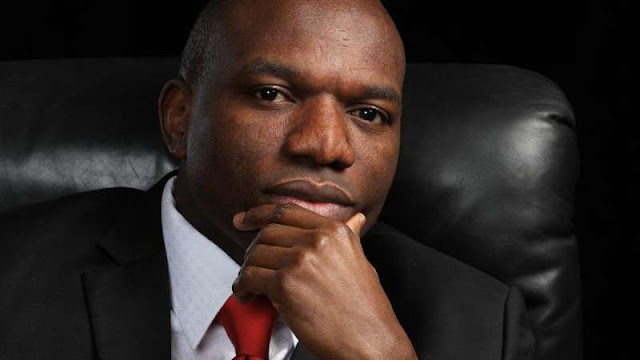 Adekoya Shola, the former Chief Officer Of Konga, who became the acting CEO in 2016 after retirement of Sim Shagaya the older CEO. 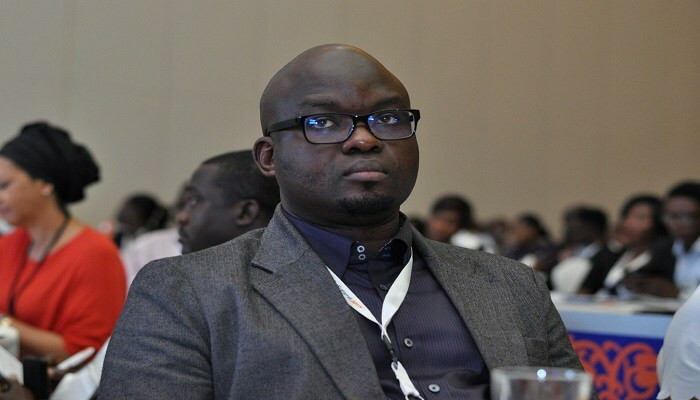 Adekoya Shola was later appointed as the permanent CEO base on his effectiveness to the brand. The Board of directors didn't announce a new CEO, until Shola's retirement. The new CEO Nick Imudia who had held several positions in the past, he was the former Managing Director of Nokia in Central and West Africa and the Immediate past Regional Director for Alcatel/TLC. Konga have been battered by economic slow down and Naira devaluation since 2016, struggled to stay in business by cutting down about sixty percent of it's work force, briefly after stopping it's payment on delivery option. Just last month, Zinox Group an ICT solutions conglomerate and Original Equipment Manufacture (OEM) acquired majority shareholder in Konga. No surprises, as chains of management is expected to break. Nick Imudia will fully resume office as the new CEO of Konga on April 3rd 2018. With the current change of management and take over of Konga by Zinox Group. The acquisition is expected to create thousands of jobs for Nigerians and raise the profile of e-commerce in Nigeria.